ZEN020041 Zen Cart Template from TemplateMela has been designed for flowers and gift stores. 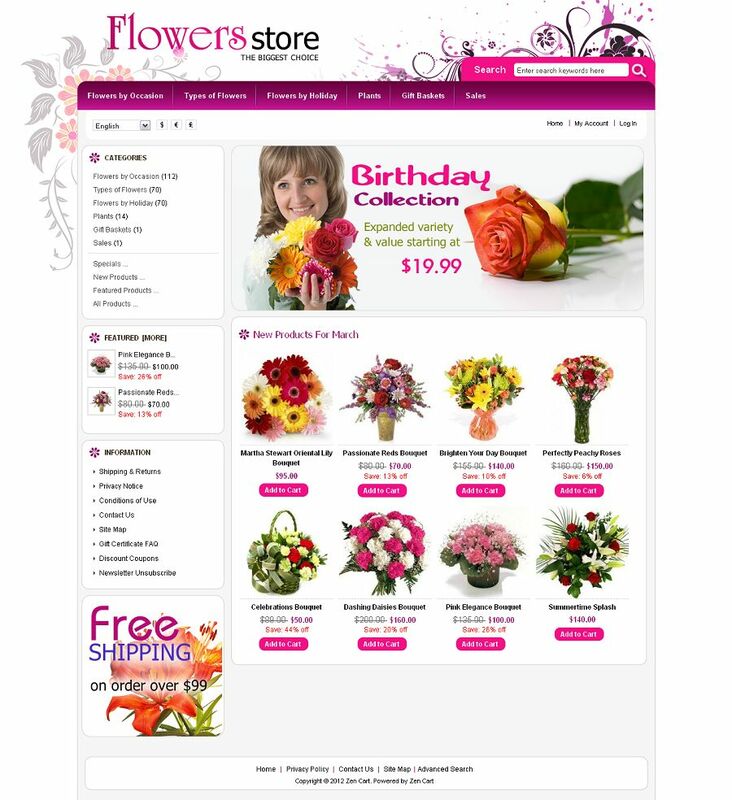 This flowers store ZenCart theme with pink and white color is looking good. 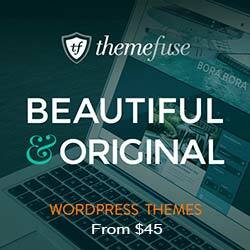 All sub pages are customized. It is very nice with its clean and professional look.